Ferrari have hit the headlines this weekend, firstly with the return of James Allison to the team. Allison was most recently the Technical Director at the Lotus squad, but left there in May without any confirmation of where he was heading. He has joined the technical department at Ferrari in the role of Chassis Technical Director, with Pat Fry taking a new role of Director of Engineering. 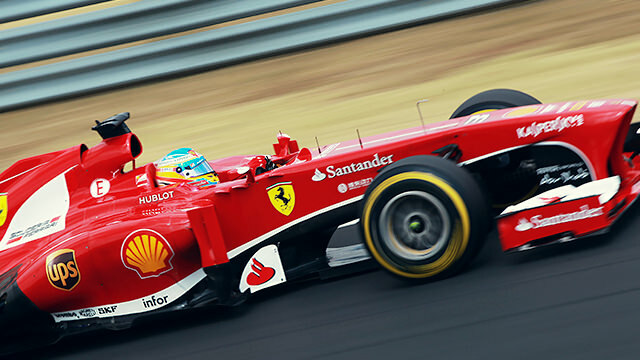 Allison has worked for Ferrari before, for five years ending in 2005. Meanwhile, Ferrari President Luca di Montezemolo has hit out at Fernando Alonso, in an unusual attack of their preferred driver. The Scuderia’s boss has blasted Fernando for negative comments made after the Hungarian GP, comments no one is quite sure they heard.